Carson Lighted LinenTest Folding Magnifier with Light - We have had several requests for Loupe magnifiers. Here are a few of the most popular designs. 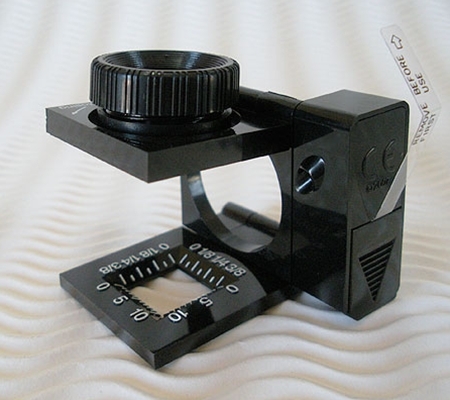 These are great for viewing slides and negatives. They are also a wonderful hobby tool- use them for viewing coins, stamps, or anything that you want to see close up!